Starbucks Philippines recently launches the newest flavors of frappuccino, card designs, food items and exciting promos. 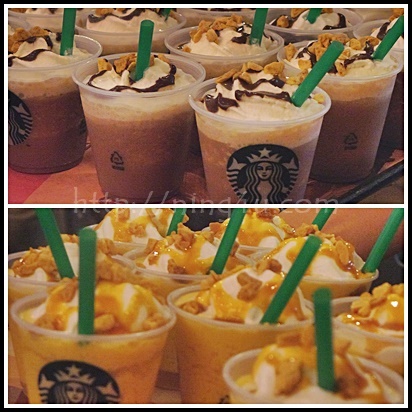 The two added beverages to the line of Starbucks frappuccino flavors are Mocha Honeycomb Crunch and Orange Honeycomb Crunch, together the newest four Starbucks card designs, feature food items which all be available on July 28, 2015 in all Starbucks branches nationwide and lots of promos for July until September. Starbucks Mocha Honeycomb Crunch and Orange Honeycomb Crunch, are beverages with layers of crunchy and creamy taste. It will make your rainy days feeling the summer season again, all available in tall for 165Php, grande for 175Php and in venti for 85Php. Mocha Honeycomb Crunch has a rich mocha, finished with whipped cream, a drizzled of chocolate to create texture and a crunchy honeycomb bits topping. So if you like the sweetness of a chocolate while enjoying the crunchiness of honeycomb bits on your mocha frappe, this one is for you. 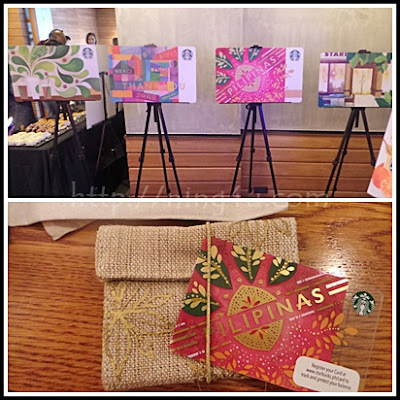 Starbucks Philippines also unveiled the newest designs of cards, including the second Edition Philippines Starbucks Card which is inspired by our country's fiestas. To complete the four designs are the "Thank You Card", Coffeehouse Favorites Card, Neighborhood Card. All available for an initial amount of 300Php. Starbucks newest made sandwiches/food are Chicken Pesto & Shiitake Mushroom Melt on Flatbread for 175Php, Meatloaf on Cheese Focaccia Bread for 175Php alos, Tuna Salad on Pumpernickel Bread for 180Php, Tomato Mozzarella & Basil on Flatbread for 165Php, Four Cheese & Garlic for 165Php, Grilled Lamb Kofta Wrap for 165Php, Chicken BBQ on Corn Bread for 175Php, Chicken Bun for 65Php, Banana Chocolate Fritters for 60Php, White Chocolate Very Berry Cookie for 70Php, Mango Float Cake for 140Php if you have it in slice or you can avail it as a whole for only 1350Php. From July 28 to 30, 2015, customers who will activate the 2nd Edition Philippine Starbucks Card with at least ₱ 1000 will receive a complimentary Grande handcrafted beverage. This promo applies to newly activated 2nd Edition Philippine Starbucks Card and not reloaded Starbucks Cards or other Starbucks Card designs. There is no limit to the number of Philippine Starbucks Cards a customer can activate. Philippine Starbucks Card has been activated. From July 31 to August 31, 2015 customers who will purchase the 2nd Edition Philippine Starbucks Card Tumbler using a 2nd Edition Philippine Starbucks Card will receive a complimentary Tall handcrafted beverage. Free Tall handcrafted beverage must be redeemed on the date, time and point of purchase only. 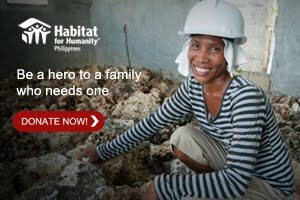 Offer is only valid for the 2nd edition Philippine Starbucks Card. 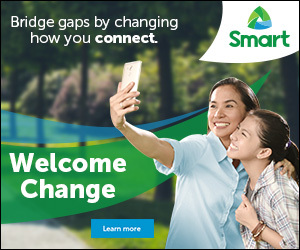 Promo will run from August 1 to 15, 2015. Customers who will successfully register to a Starbucks Account within the promo period will automatically receive one (1) bonus Beverage Star, Whole Bean Star and Starbucks VIA® Star. Customers can enjoy a Buy One, Get One offer on an Iced Americano, Iced Latte, Iced Mocha, Iced White Mocha or Iced Caramel Macchiato when they pay using the Starbucks Card on August 6, 2015. Purchased and free beverage must be of the same variant. In the purchase of goods and services which are on promotional discount, the senior citizen or handicapped individuals can avail of the promotional discount or their senior citizen or handicapped discount (whichever is higher). Promo will run from July 13 to September 18, 2015. Visit the nearest Starbucks branches and avail the newest beverages, food and cards starting July 28 and join the Starbucks promos and contest as well. Good luck guys ! !